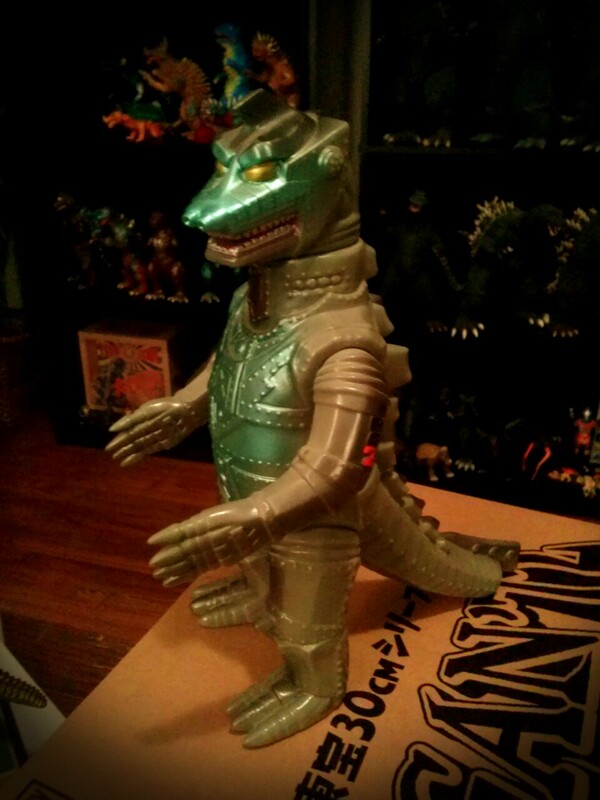 M1GO Mechagodzilla 2 1975 – SOLD!!! | The Kaiju Fan Marketplace! M1GO Mechagodzilla 2 1975 – SOLD!!! March 12, 2015 March 12, 2015 / Jon D. B. This standard sized 9 inch M1 Mechagodzilla 2 is a great stylized representation fo the coolest robot to ever be controlled by space apes! ← X-Plus 30cm Standard Edition 2004 Godzilla! – SOLD!